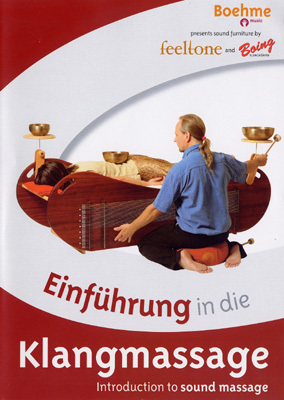 The first DVD for application of sound furniture and monochords. How to play the different sound-massage instruments? What is the difference and the application? How do you tune the instrument? Application in kindergarten, school, hospital, psychosomatic, home for the elderly. Alertness and attentiveness, the most important companions. Sound furniture makes you experience the physics of music and at the same time increases you consciousness.